Happy fourth birthday, Sawyer! We hope you have a fantastic day full of sweet treats and lots of fun! 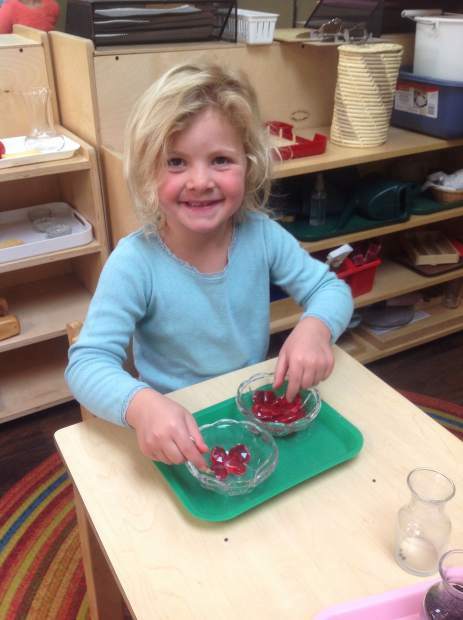 Love, Martha, Paige and all of your friends at Mountain Montessori.